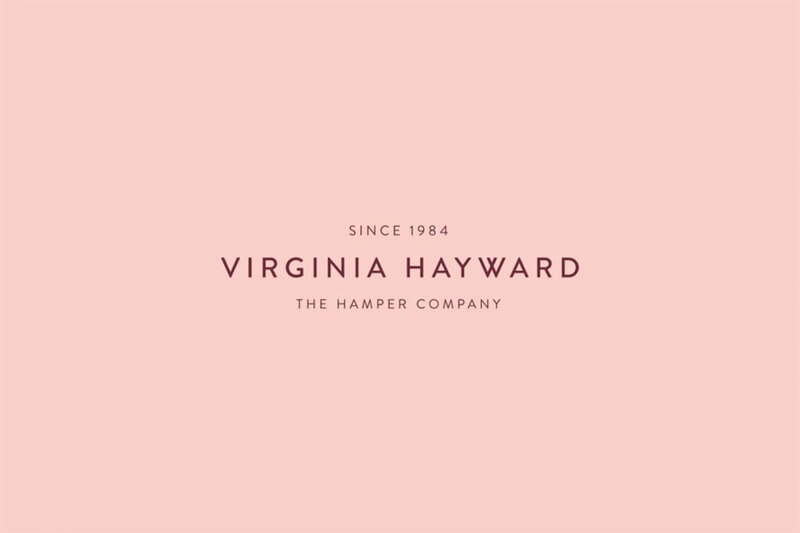 I’m super excited to be featuring the beautiful Virginia Hayward hampers on Vivre Le Rêve today. These hampers are just the perfect gift for just about anyone. Virginia Hayward is a family run business that creates hampers and gifts for both the retail and wholesale markets. 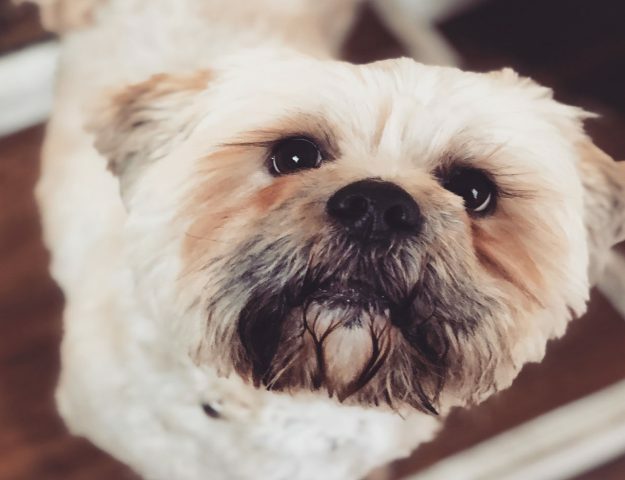 It began life 30 years ago, from home, on a kitchen table, and has developed into one of the largest hamper companies working in the UK today. We think you would be hard pushed to find anybody that wouldn’t appreciate this box of fine cheese and crackers. 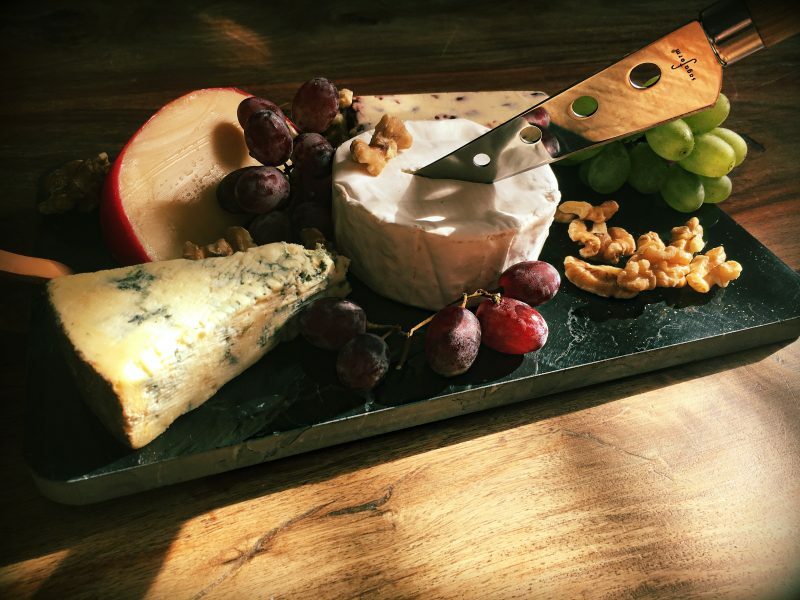 This is a real celebration of all things cheese, with two waxed truckles, a wedge of creamy Stilton paired with a classic combination of water biscuits and caramelised red onion chutney. If you know someone who loves savoury snacks, then this classic food hampers is the choice for them! Or perhaps your intended recipient has more of a sweet tooth? If so, we recommend the delicious Love Chocolate Hamper. A fabulously tempting collection of pure chocolate indulgence. The Love Chocolate wicker tray holds an imaginative array of chocolatey treats. Specially chosen for their irresistible flavours and fine quality. The perfect choice for chocolate lovers, this delectable gift would make a wonderful surprise for a special occasion, as well as a delightful small corporate hamper for valued clients or colleagues. Now, as regular readers will already know. We’re big fans of cheese here at Vivre Le Rêve. So upon opening our Virginia Hayward Cheese Hamper, we thought we’d pop together our top tips for the most delicious of cheese boards. We get asked about assembling the perfect cheese board often and it’s no wonder really. Even some of the finest London restaurants will serve up a disappointing cheeseboard and charge you £25 for it. There’s nothing more disappointing than an inferior cheeseboard. This clever little box contains an impeccably well balanced bunch. So you can impress your visitors by making it look like you know what you are doing. Now, let’s get down to business. Ideally there should be 50g of cheese per person at the end of a meal. Going up to 100g per person if the cheeseboard is being served as a main. You should keep the rest wrapped in greaseproof paper or foil (no clingfilm or plastic bags because it makes cheese sweat) in the drawer of your fridge. 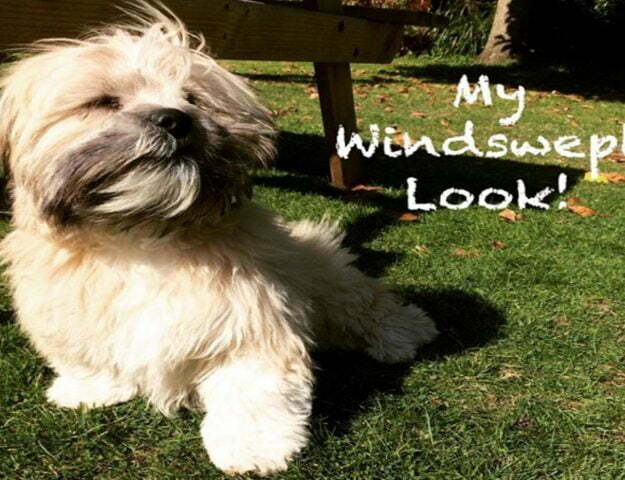 Putting something like a carrot in with it will help stop it from drying out. Take it out of the refrigerator about an hour before you want to serve. So it can come up to room temperature. But keep it wrapped and leave on the rinds to preserve the shape of the cheese and make it look its best. A cheese’s flavour develops from the outside in, so the rind is also depended on for this. Remember to also lay out a different knife for each cheese, to prevent cross-contamination. We think that blue cheeses go best with something a bit sweet, soft cheeses with a crisp, light cracker, but something neutral should work with everything. Any chutney that goes well with meats. Will also go well with cheese, a bunch of grapes and a few walnuts scattered across the board will make people think that you’ve actually put some thought in to this. 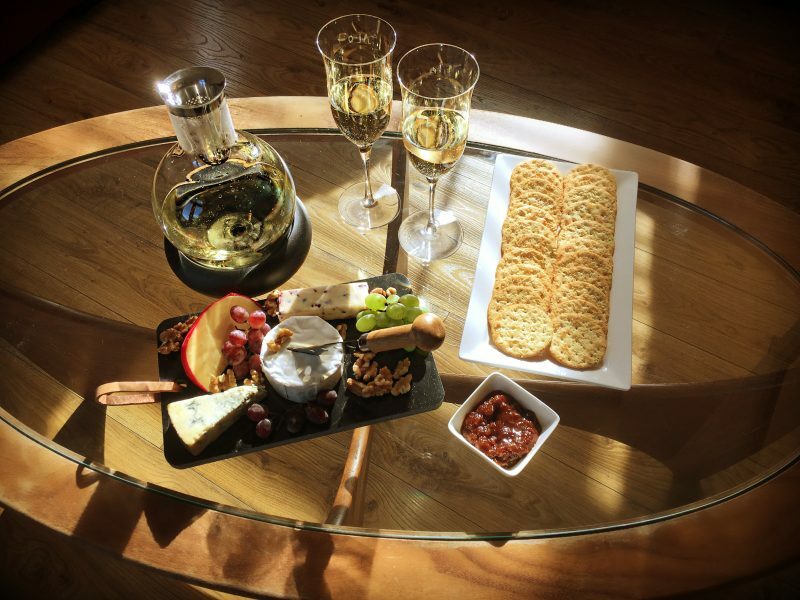 Now that we’ve covered the cheese, accompaniments and chutneys it’s time to pair it all with wine! Cheeses obviously go down well accompanied by a nice posh vintage port. But white wine actually makes a better accompaniment to cheese, because the acidity cuts through the creaminess. Try serving the hard cheeses with a medium-dry Vouvray. Its sweetness counters the cheese’s salty dryness, and smooths out the nutty flavours. Speaking of salty cheese, the French have matched the saltiness of Roquefort with the sweetness of Sauternes for years. The tangy soft cheeses are well-paired with an aromatic white, so our choice would be a Loire Sauvignon. 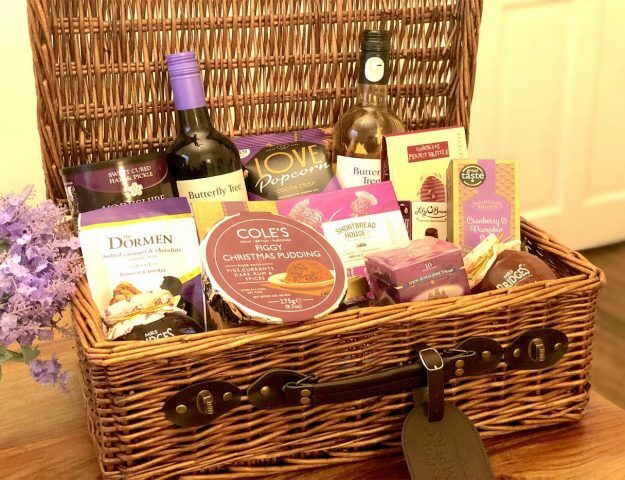 The lovely people over at Virginia Hayward are offering our readers the chance to win a Love Chocolate Hamper and a Cheese Box. Just enter via the rafflecopters below, you can enter one or both, it’s entirely up to you, good luck! Yummy treats such as biscuits or chocolates. A nice bottle of rose wine! A good selection of wines, or even spirits..or even beers!! Weirdly I love socks. Not that you regularly get them in hampers, but I did once! Perhaps some beautiful (square or polaroid shaped) postcards around the theme of the hamper.. Could be sent as thank you cards! Savoury flavoured chocolate is always a winner-salty or chilli flavoured. I love getting unusual and interesting savoury nibbles like cheese crackers or flavoured nuts. Other hamper favourites are olive oil and balsamic vinegar as they encourage me to try varieties I might not otherwise have sampled. Anything I can eat hehe! Ive not been lucky enough to have ever received a hamper. a nice bottle of rose with praline chocs would be a great item in a hamper. Something I wouldn’t normally buy, but products which I would try. Things like a different type of cheese, a luxurious type of chocolate or a new variety of wine which I’ve never tried before. Oh wow, I have everything crossed for this one, my favourite thing would be some really posh cheese, and meats! yummy! It’d have to be chocolate. Crisps and and cheese are good too. I would have to be totally predictable and say chocolate! In a savoury hamper, then chutney. Onion, or tomato and chilli chutney maybe. Mint flavoured chocolate. From Matchmakers to expensive, I’m not really that fussy. 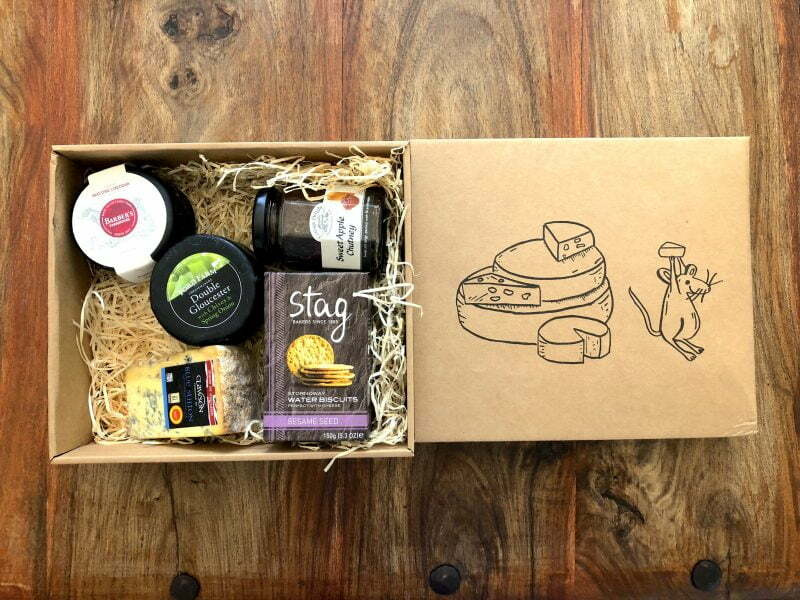 I adore cheese, and always make up a hamper for the family at christmas. My friend always puts a bottle of champers in hampers she makes up, and it’s greatly received. A delicious chutney or jam to go with cheese & crackers! I love a bottle of wine to go with the cheese! I like finding anything to do with nuts as I love them. I love biscuits & chocolate, I’d love to find these in my hamper.